Abundance is more than money. Abundance is having what you need when you need it. 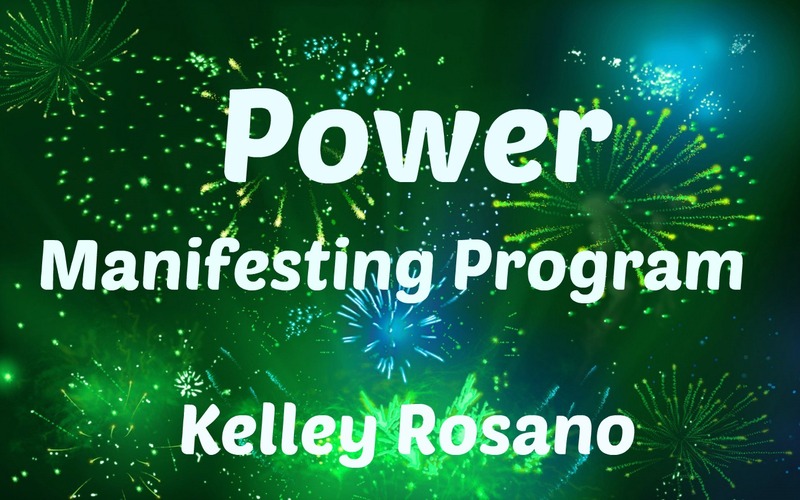 Power Manifesting is the ability to solve problems. Create prosperity. Power Manifestor knows that s/he Self-create their own reality. They take responsibility for their lives. This puts the Power Manifestor in the driver seat. When you own your power, you have the strength to overcome adversity. Abundance is health and well-being. Your wealth is in your health. The stronger you are the more energy you have to attract Love, Joy and freedom. The goal is to be empowered.